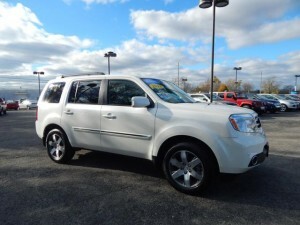 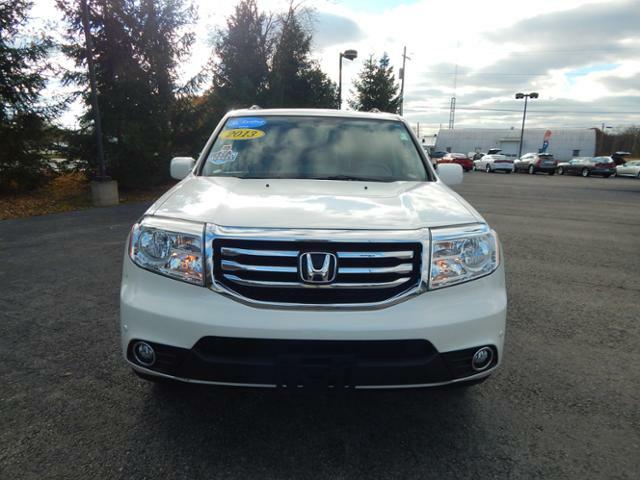 This week let’s take a look at our 2013 Certified Pre-Owned Honda Pilot. 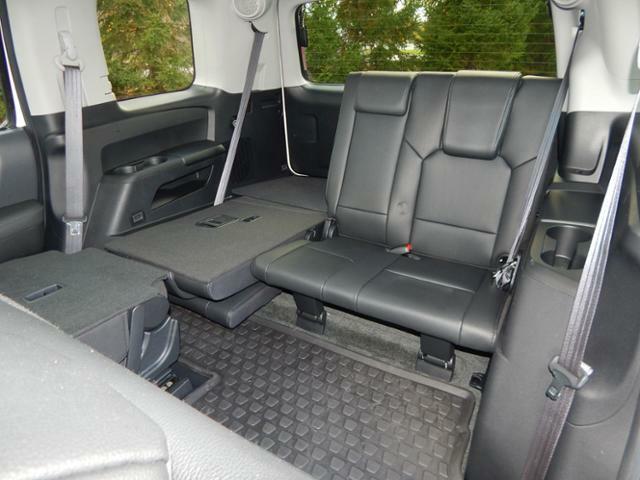 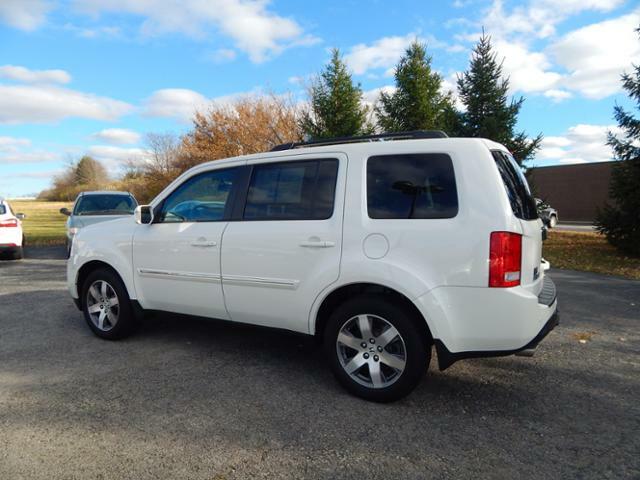 This SUV is perfect for the family who needs lots of space and comfortability. 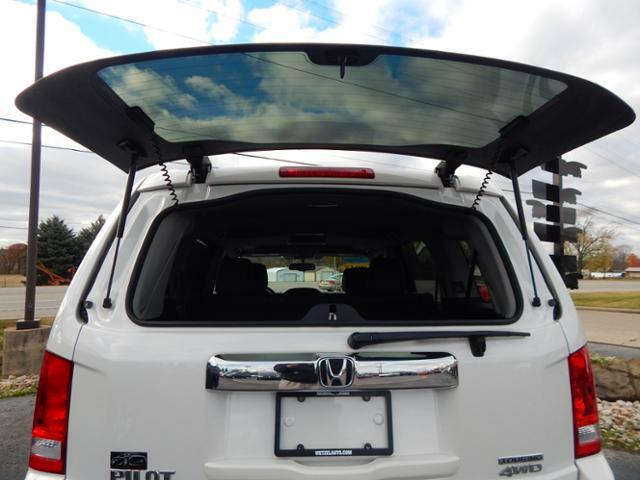 Although the Pilot was recently redesigned, this model Pilot still has the boxy build that sets it apart from other SUV’s on the road. 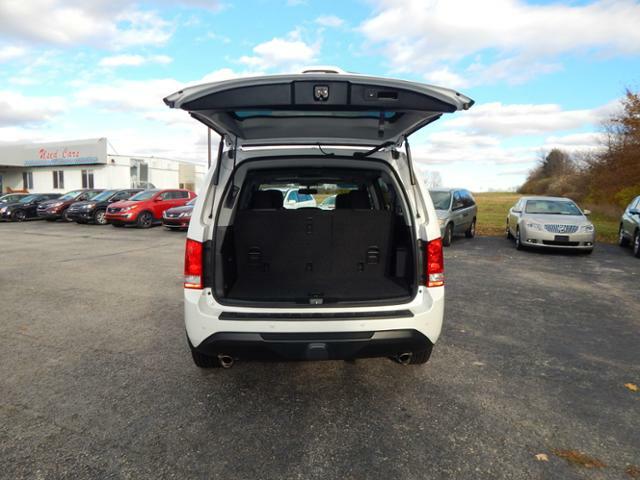 Not only is this vehicle comfortable and roomy, but with the Touring package, it is full of the best amenities you can buy! This Touring Elite comes with leather seats, Navigation. 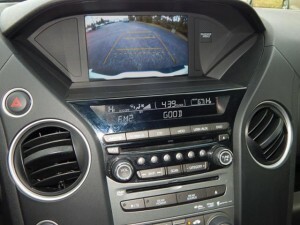 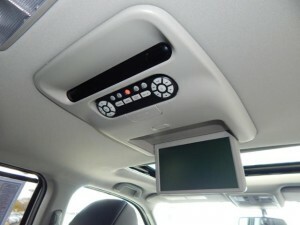 DVD player, Sunroof, Satelite Radio and Premium Sound System, Heated Driver Seat. Bluetooth, Trailer Hitch, Backup Camera, Keyless Entry, and more! 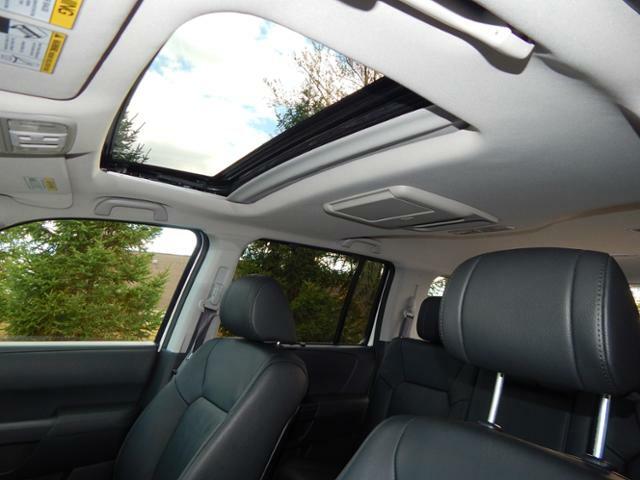 The White Diamond paint job and black leather interior are a combination that make this Pilot feel luxurious and somewhat sporty. 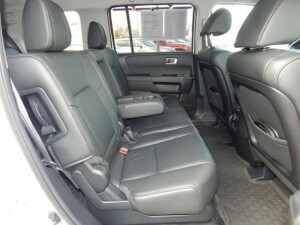 It really is a nice ride. 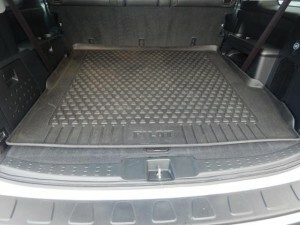 The trunk/cargo space is incredible (check out the pictures below). 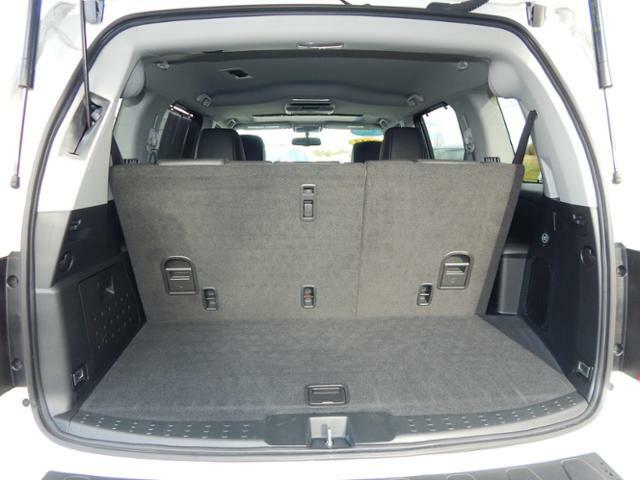 For the family that might make occassional trips to the hardware store, or bringing home a carload of groceries, the Pilot has the perfect amount of space. 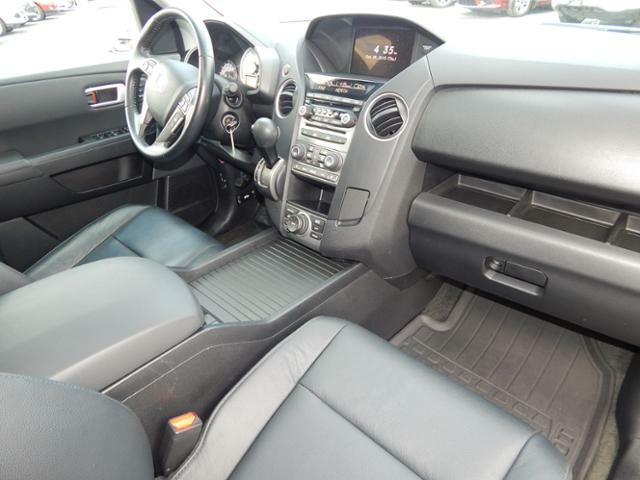 This Honda is Certified, and comes with a great warranty that includes the balance of the 7 year/100,000 mile Powertrain Warranty, and and additional 1 year/12,000 mile Non-Powertrain Warranty. 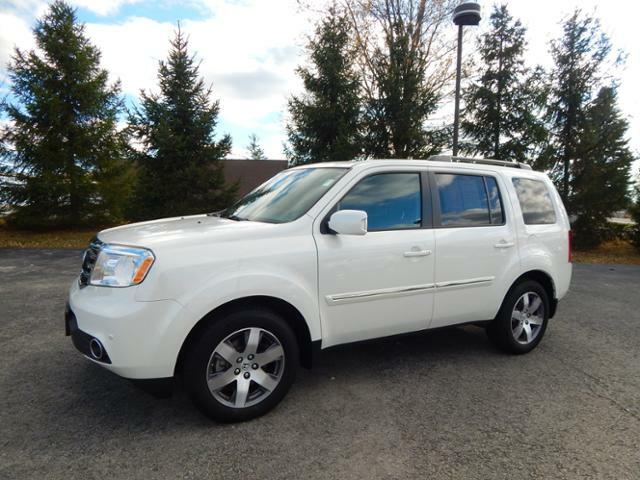 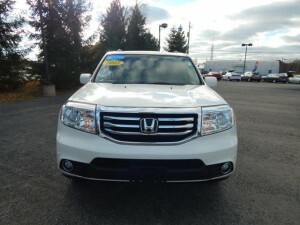 This 2013 Certified Honda Pilot is a winner for the family that wants style, comfort and capability. Check it out today!